We all do it, faces pressed against the window every time we pass water. Admit it, it’s ok, full grown man or not. 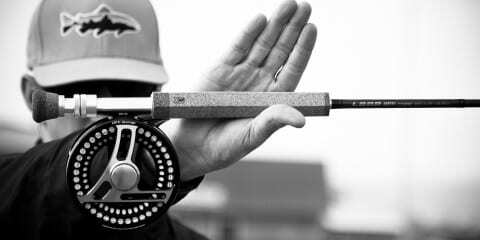 All of us infected with the world’s greatest disease have these side effects, fly fishing tends to turn even the most responsible into a kid again. Mind racing and wondering what the stream you just passed has in it. Little cutties or perhaps some large browns lurking beneath the undercut banks waiting to ambush their next meal. Maybe it has the beasty old trout you have been trying to catch for years. But how can you tell? What signs should you be looking for if you are hoping to finally tackle the challenge of catching that wall hanger (fiberglass replica wall hanger of course!). There are a few key things that grow big trout; an abundant food source, quality water (which differs for each species of trout), and cover. If a body of water has these ingredients chances are there are some big trout swimming around below its surface. 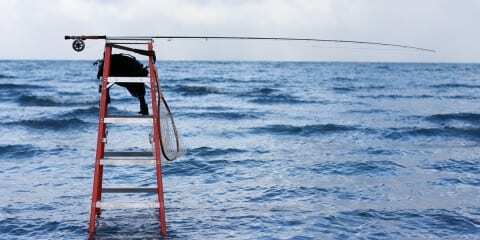 It seems obvious but in order to catch a big fish you have to fish where there are big fish. Don’t expect to pull a rabbit out of a hat and catch a trout over ten pounds in an unproductive body of water. What is in the water that is going to get the fish big? When I think of trophy trout and food I tend to relate them to humans. There are all sorts of people out there: the gym nut, the overweight, skinny and so on and so forth. If you are looking for a sumo wrestler in an impoverished African Nation (excuse the analogy) you might want to adjust your search area, aka large trout are less likely to be found in a high mountain lake with little to eat and a short growing season. You should be looking at the gym or the McDonald’s drive-thru for the biggest specimen you can find. Those dudes you see at the gym sipping a protein shake who are pure muscle and weigh in the range of 300lbs. that is what you are hoping to find. 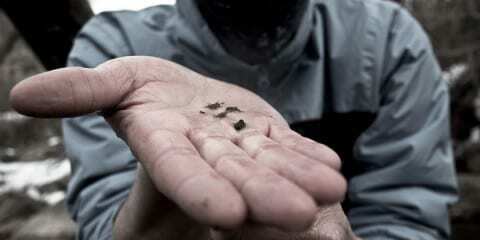 The most readily available protein shake for weight lifting trout is called bait fish. If you can locate a river, lake, pond or slough with lots of bait fish and some trout you are off to a good start. Don’t overlook other food items either though, trout will eat just about anything: crayfish, fresh water shrimp, frogs, snakes, mice, small birds that nest along the shore and even ducklings. Big fish are often the least picky eaters, there are just less of them and they are often smarter! 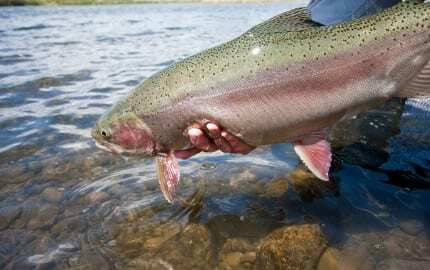 Certain insects also play an important roll in creating trophy trout fisheries but a trophy trout’s staple food is going to be primarily other fish. Below dams you might find fish that break the norm and grow to giant proportions eating a blanket of midges but this is less common than large piscivorous (fish eating) trout. Most of the tailwater fisheries where trout over 10 pounds are found have additional food sources such as mysis shrimp (where available) or chopped up sushi from fish getting caught in the turbines. Think of it like a conveyor belt of Krispy Kreme Doughnuts and fast food, they are the severely obese of the fish world. We will get into the details of fish behavior and feed habits in a later segment but the important thing to identify is whether or not there is a viable food source available. This is slightly more difficult to determine. pH water levels, silt in the water or the lack thereof all play a part depending on the species of trout. For example, if you are fishing for a Bull Trout they cannot handle dirty water for long periods. You should be looking for water that is cold, clean and crystal clear almost to the point of being sterile. However, a brown trout is not likely to be found in this type of water, they often times prefer swampy, silty water. Browns can also withstand a much great range of water temperatures and silt than other trout. 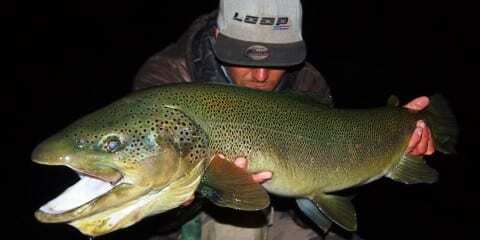 The Lahontan Cutthroat of Nevada’s Pyramid Lake are suited to higher pH levels than other trout. Do some research and figure out the water preferences for the trout found in your area, it will get you one step closer to targeting the Walter (trophy trout) nearest you. Remember quality water as it relates to each species of trout should be within a certain temperature range, pH level, properly oxygenated, either extreme clean or possibly slightly dirty or stained depending on what you hope to catch. Water temps also play a part in the optimal growing rate for individual species of trout. Again, this will be covered in further detail as we look at trout behavior and take a closer look at individual species. It may be odd but I also compare trout to humans here. When in a survival situation people will die without the three 3’s: Shelter, Water, food. Three hours without shelter of some kind, 3 days without water and three weeks without food. Shelter or cover is the most important thing! 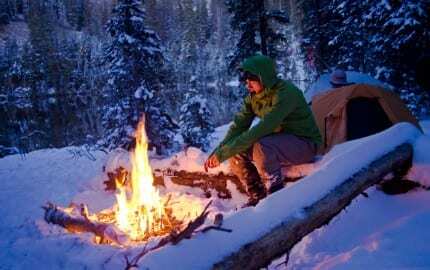 If you do not have a jacket, blanket or perhaps a snow cave to shelter you from the cold or some shade to hide from the blazzing sun you will die pretty quickly if left exposed to the elements. Trout are no different, they need shelter too. Trout habitat must have shelter in the form of deep water, an undercut bank, large boulders, fallen trees, a backwater eddie with a thick patch of foam or maybe just a cool midstream riffle. 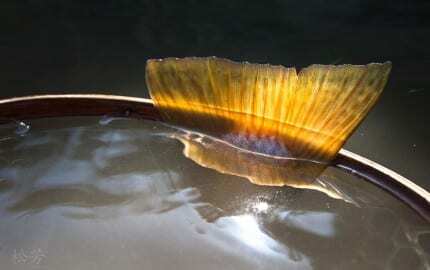 Trout rely on cover to feel safe and remain comfortable during all seasons of the year. How many times have you seen a large mess of fallen logs in the river and thought, “there is a big trout under there, I just know it!” Chances are, you are right, there probably is a big boy just hanging out in there. So next time you are wondering if that water you just drove past is worth fishing but don’t have time to stop, take note, do some research and figure out if it worth your time. Maybe there is a chub infestation and it’s kicking out some big fish! This also applies to your favorite river or lake, don’t waste time trophy hunting somewhere that does not have the key ingredients to produce the fish you are hoping to catch. 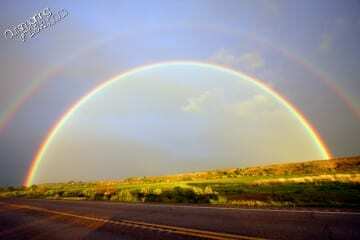 Simply moving to a new section of water within said river or lake can make all the difference. Focusing on an inlet, a productive weed bed or a fallen tree might be the difference between catching the average trout and the biggest trout you have ever caught. Location, location, location. The biggest fish own the best real estate because it is the most comfortable, safest water with an optimal temperature, some shelter and a good food source. 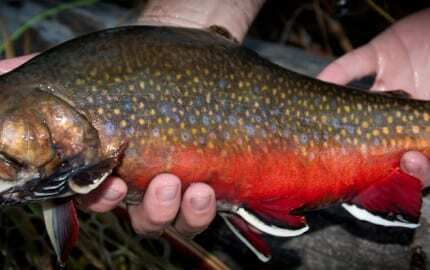 Be careful not to overlook water traditionally thought to be unproductive trout water. The little stream or small back water pond might have all the important big trout keys in spades and it might not. Take the shallow riffle for example, cold, oxygenated water, the broken surface provides overhead cover and the current brings food right to the trout. Most of the largest trout I have seen caught or caught myself came from water most people walk right past. Thanks for reading and stay tuned for more! We have a lot more to say on the topic! Again, feedback is always welcome. Go fish! Read the first of this series HERE. wow! I can’t believe I have overlooked pH levels for this long. I had fish growing up and the pH levels directly affected the fish the most. Keep it up, you have a great thing going on here. Word on the street is I have more in-laws heading to SLC. Time to find me a job up there boys! I couldn’t agree more with the last few lines about catching the biggest fish where most people just walk right by. Great post…I look forward to more. 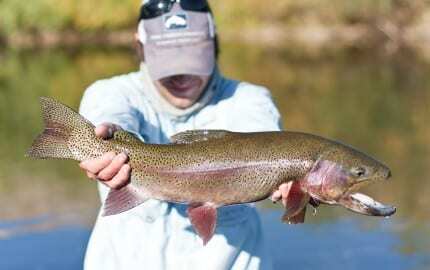 Very informative post on catching trout. Next time am out on the water I’ll pay more attention to the habitat. Thanks. Are you guys still doing these articles? Are you talking specifically about the “Ante Up” series? Unfortunately, OSF is pretty much all me these days so I’m not posting as much as I’d like! I have a couple other posts in the works though. I was referring to the “Ante Up” series, really enjoyed the first couple as well as the “Entomology” posts. Either way love the site and keep up the good work! I’m with ya! I’d love to get these posts going again! Not sure what the future holds but stay tuned!